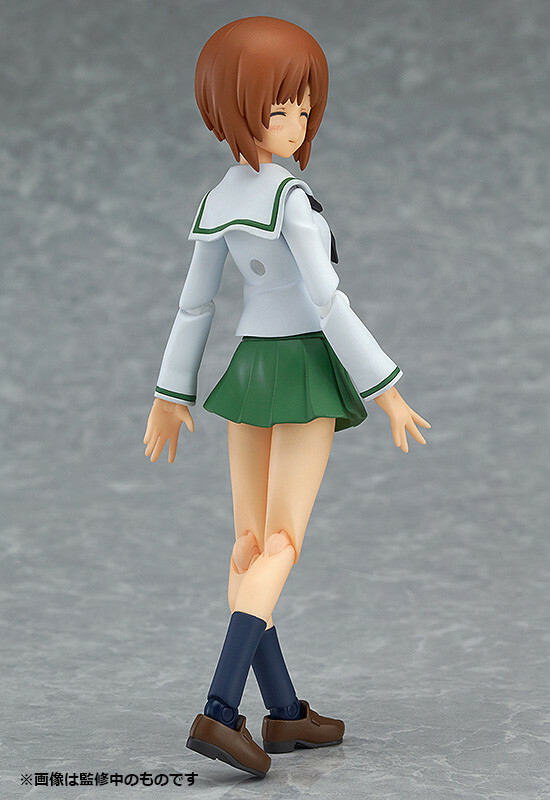 figma Miho Nishizumi: School Uniform ver. "Ah! Me! I will do tankery!" 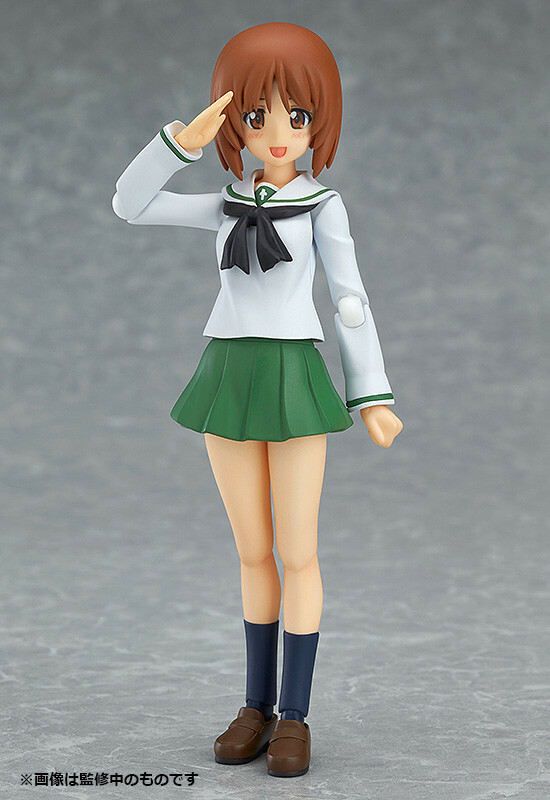 From the anime series 'GIRLS und PANZER' comes a figma of the Ankou Team's commander, Miho Nishizumi wearing her school uniform! 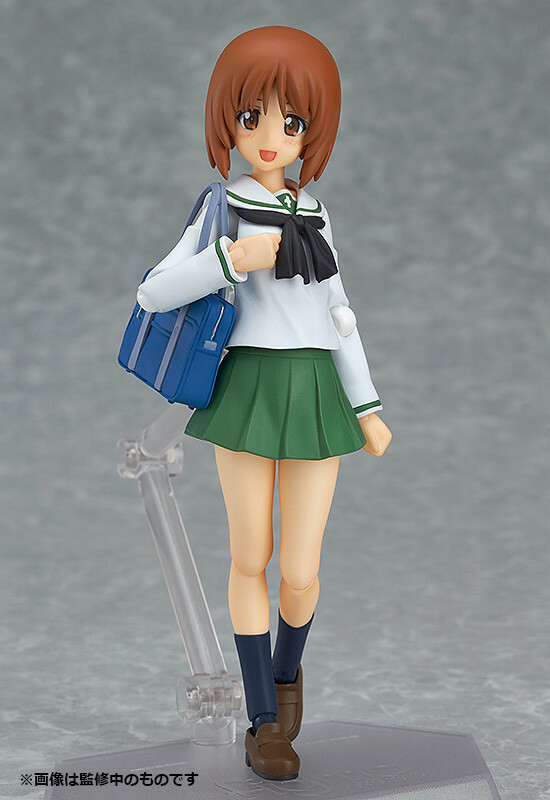 She comes with three expressions including a gentle smiling expression, a pleasant grin as well as a winking expression. 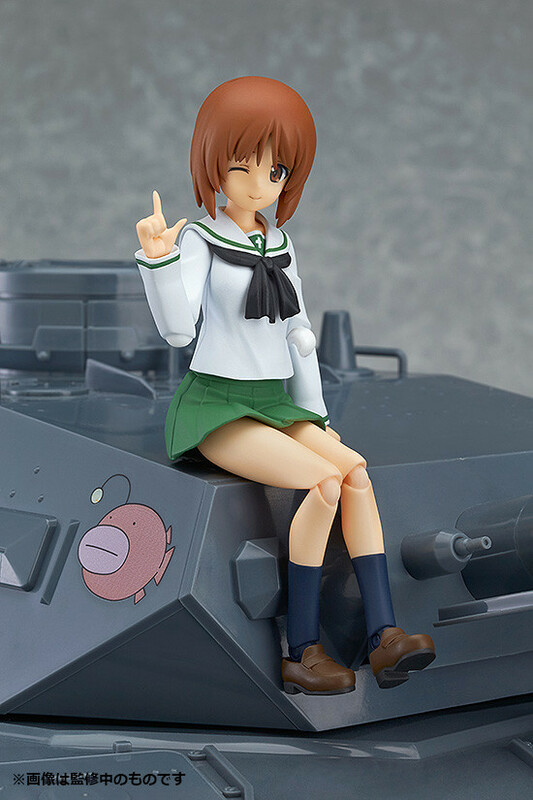 Optional parts include her beloved teddy bear 'Boko', her Oarai Girl's High school bag as well as a skirt part for sitting. Preorders will be open from 19th November 2016 (Sat) from 12:00JST until 16th December 2015 (Wed) at 21:00JST. 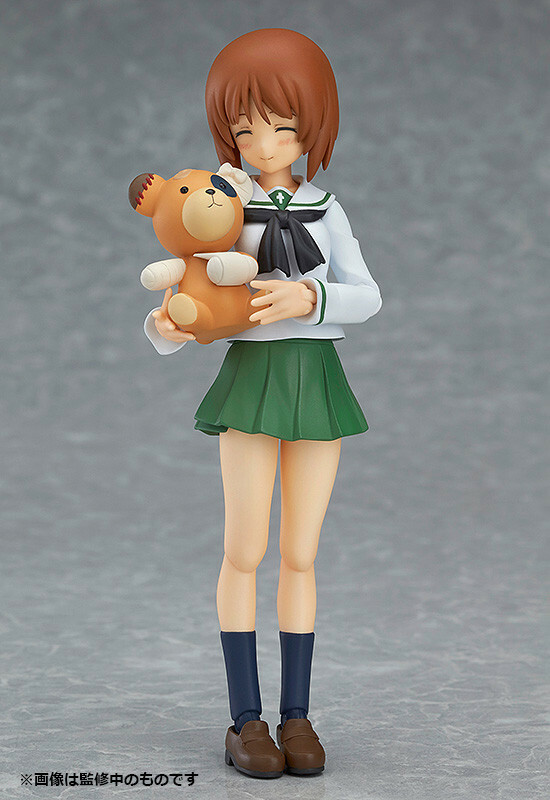 Preorders of figma Miho Nishizumi: School Uniform ver. 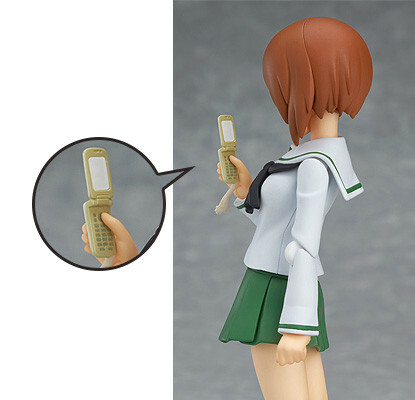 from the GOODSMILE ONLINE SHOP will include a Cellphone Part as a bonus! * The above image is for illustrative purposes only. Final product may differ.